You should always light a fire using dry firewood. This way you take care of the environment and you make the most of your money. 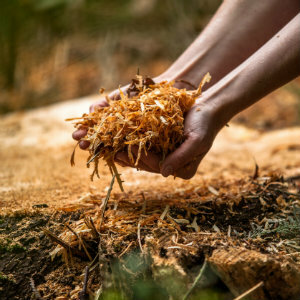 For an eco-friendly and economic solution use dry firewood and light the fire correctly. 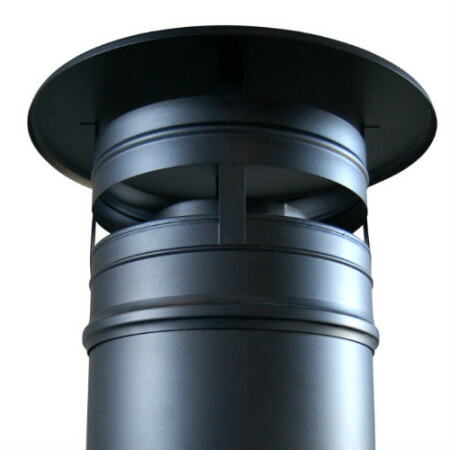 To achieve success it's important that your chimney meets the functionality requirements. If you don't have a good chimney draught you'll risk smoke in the living room, bad combustion and annoying smoke development. 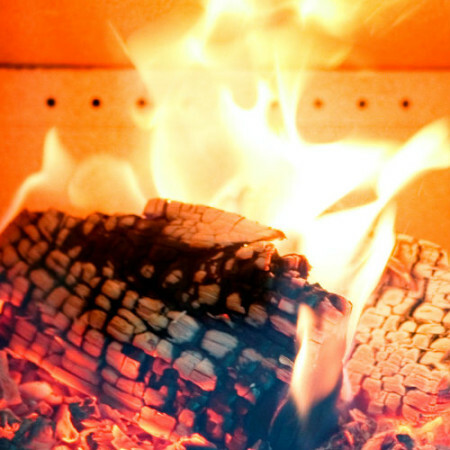 Everything you need to know about correctly lighting a fire in your wood burning stove. 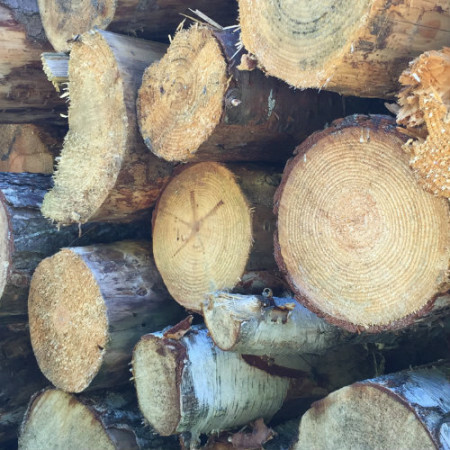 Make the most of your wood burning stove and your firewood - while taking good care of the environment. It's important that both producers and consumers are aware of the environment and the regulations when firing in a wood burning stove. Regulation takes both the environment, climate, security and neighbours into consideration. In a world of possibilities, there are many types of wood burning stoves and they fit different needs. Here you can learn more about which type you should be on the lookout for when you decide to invest in one. 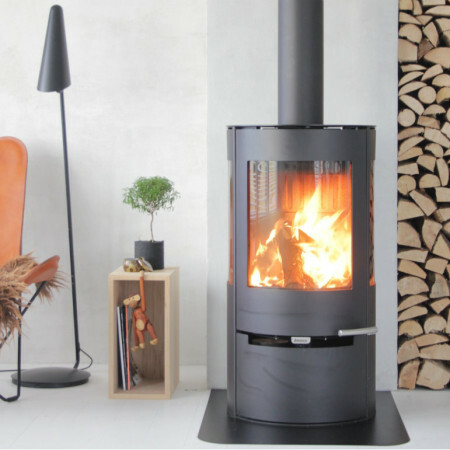 Read about interior design, exercise and much more in this category which provides new and exciting angles on the world of wood burning stoves. How long will the payback period be for me if I buy a new wood burning stove? Thousands of people frequently use wood burning stoves as an alterntive source of heating. Wood burning stoves come in various shapes and sizes and in many different designs. Digitalised control and technological developments have made wood burning stoves modern and up-to-date when it comes to regulations and standards. These provisions ensure the consumer the best conditions and at the same time they make the process of lighting a fire eco-friendly and the carbon dioxide emissions minimal. Many products on the market, regulations on the area and numerous rules of thumb mean that the owner of a wood burning stove must process a lot of information. On this website you will find everything you need to know when it comes to wood burning stoves, firewood and regulations. You will also find tips and tricks for lighting a fire, chopping wood and maintenance – and everything in between.